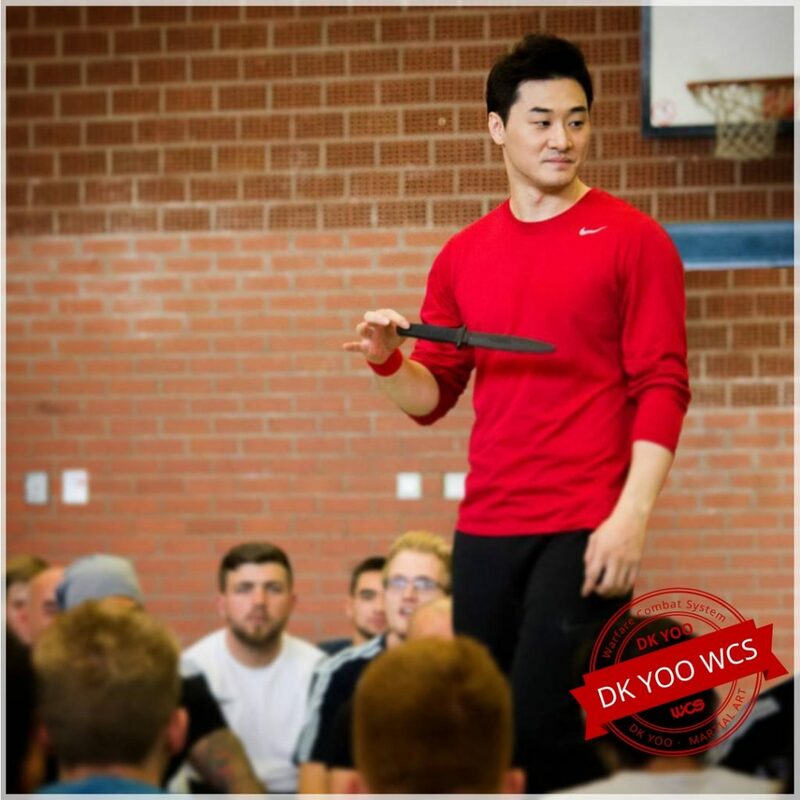 Master DK’s eBook RELEASE ! When I was 10 years old, I had a major surgery. After the episode, I got sick frequently. So, I have trained breathing and meditation to overcome my sickness. 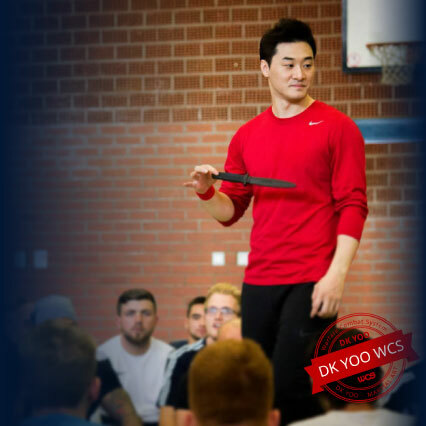 And I have trained myself by using different kinds of martial arts, and studied various kinds of fields, such as philosophy and medical science. 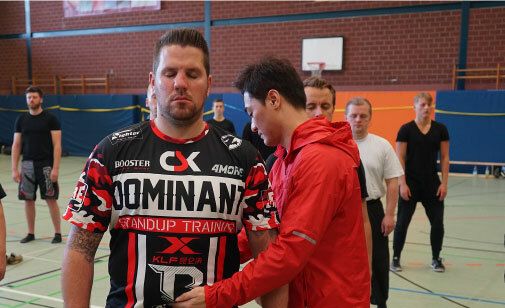 Using the life experiences and knowledge from studying, I came up with the most ideal and efficient way for people to control their mind and body movements. That’s the definition of WCS. WCS is abbreviation for Warfare Combat System. WCS teaches how to utilize our body in most effective way and control one’s mind ideally to achieve individual goals. So, WCS is the adequate tool, which makes us understand our body and mind. With this tool, we can get the freedom of mind and body. 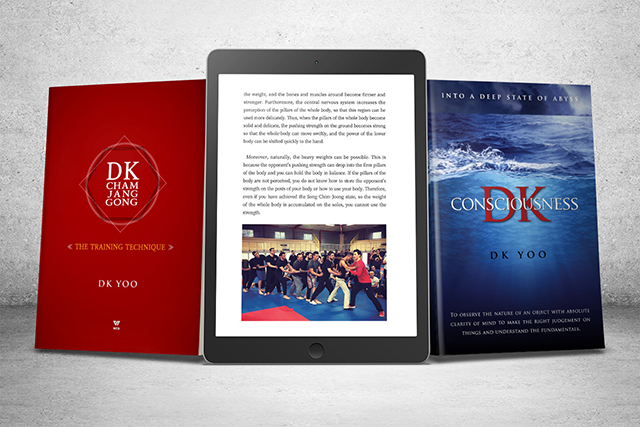 DK eBooks were released !